“Shipwreck”, the first single release from Modeselektors third album “Monkeytown”, was sold out on release day in November of last year. The color vinyl 7inch was limited to only 1000 copies worldwide. “This” is the final single from the most successful Modeselektor album to date. 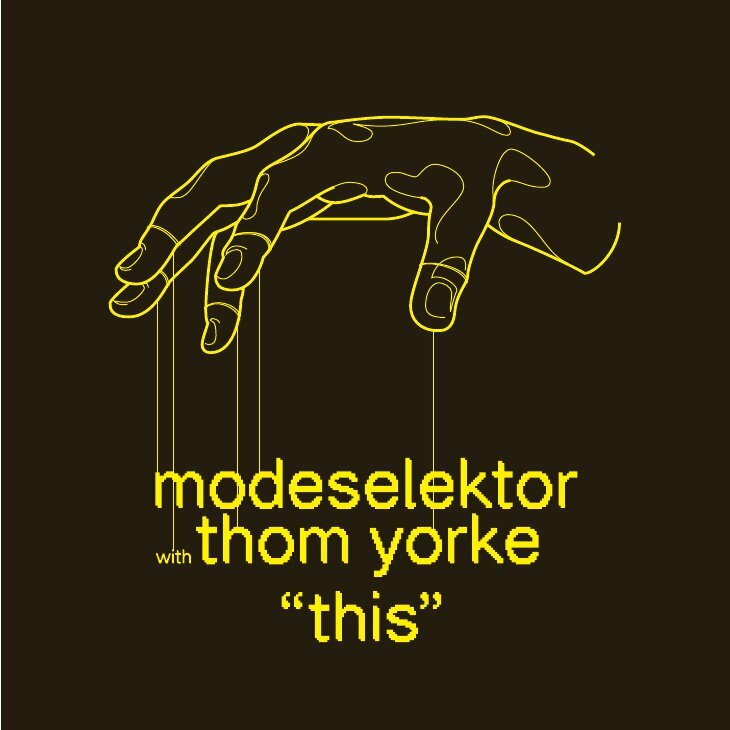 The song, like “Shipwreck” co-written by Radiohead’s Thom Yorke, was produced in Modeselektor’s studio in Berlin in a 3 days recording session in summer 2011. Once again released as a traditional single in 7inch format, the release is limited to 1000 copies and comes in yellow vinyl this time. The B-Side “All Buttons In” is an experimental rework of Thom Yorke’s vocals.